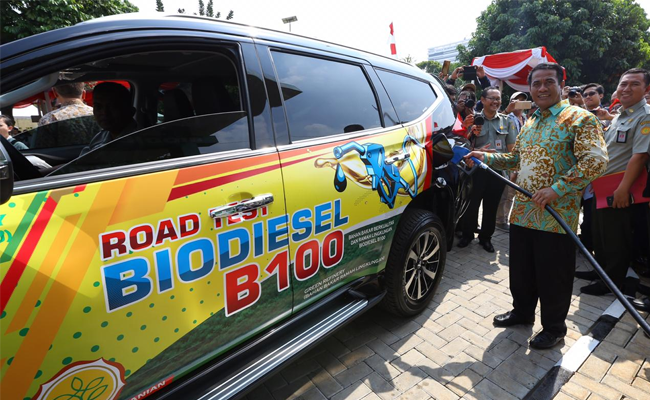 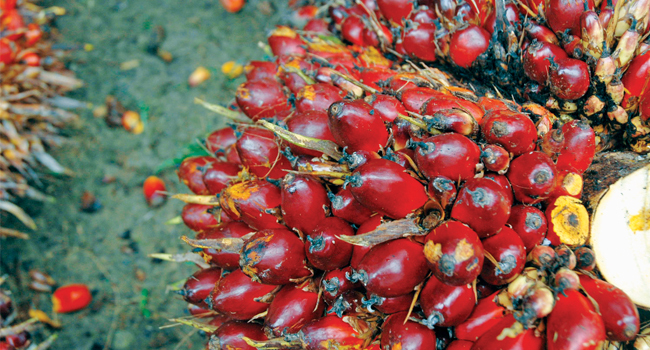 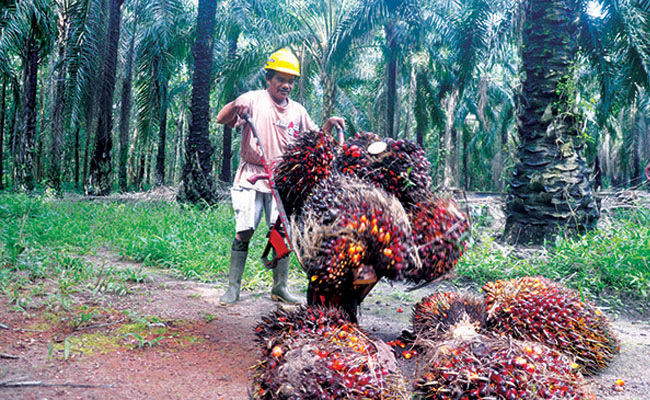 InfoSAWIT, JAKARTA –Indonesian Sustainable Palm Oil (ISPO) certificate becomes part of the government of Indonesia to emphasize palm oil plantations that produce sustainable crude palm oil (CPO) for the world. 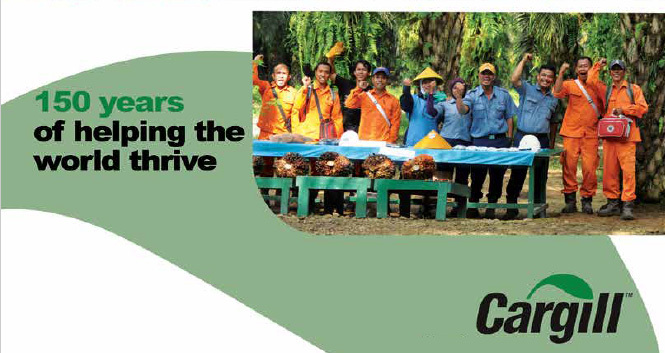 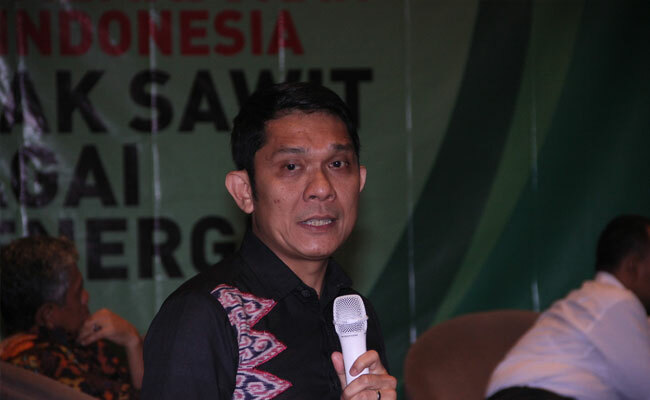 Through ISPO, it is hoped that CPO from Indonesia could be responsibly and sustainably produced. 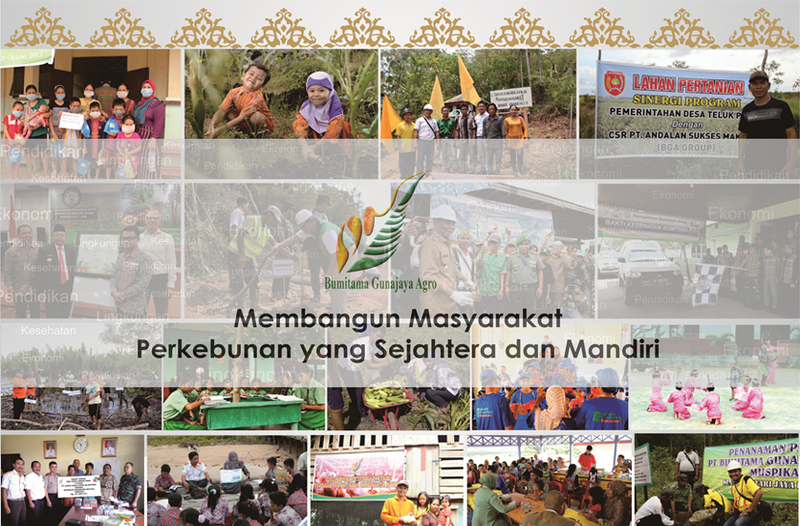 ISPO becomes the moment for the government, the industries, and palm oil plantation companies to prove to the consumers in the world that CPO from Indonesia is produced based on the sustainable principles and criteria. 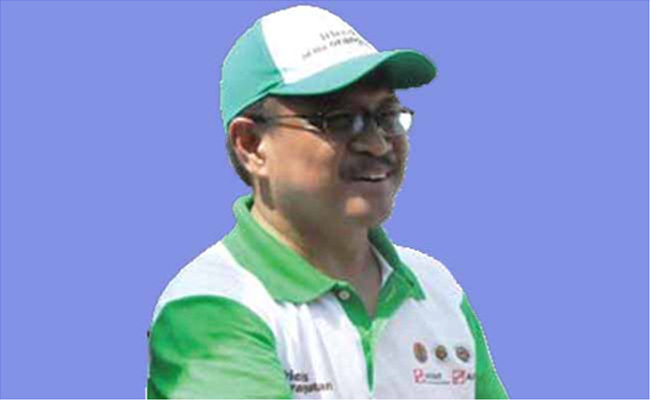 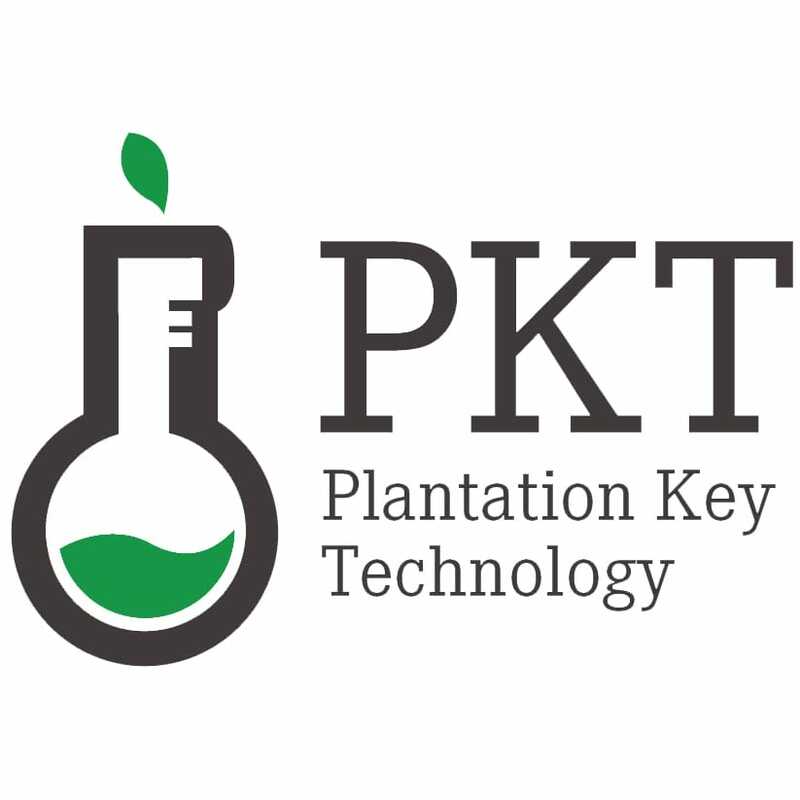 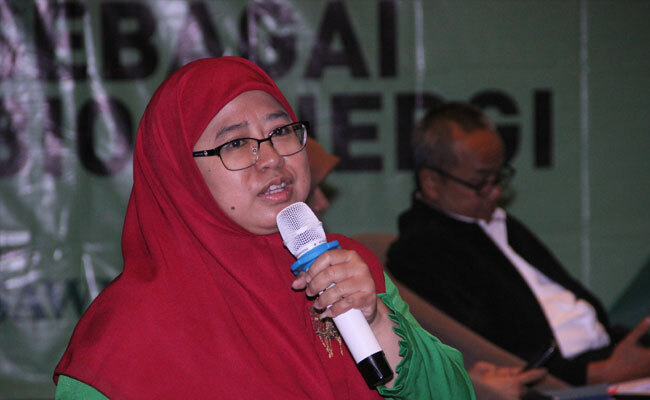 Head of Sustainability Division, PT SMART Tbk., Haskarlianus Pasang, thought, palm oil plantations of the company and the developed smallholders always implement the sustainable principles and criteria based on ISPO which is mandatorily done by the government. 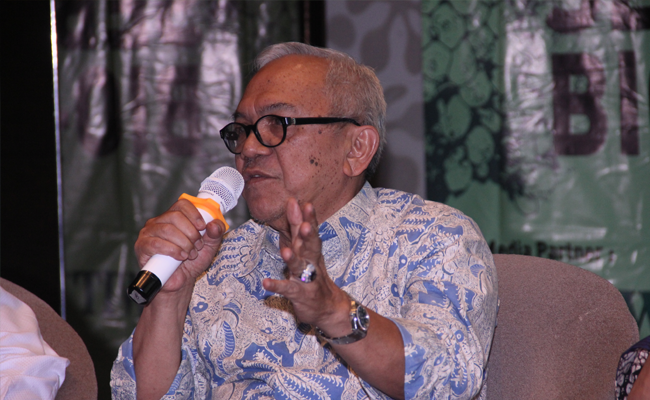 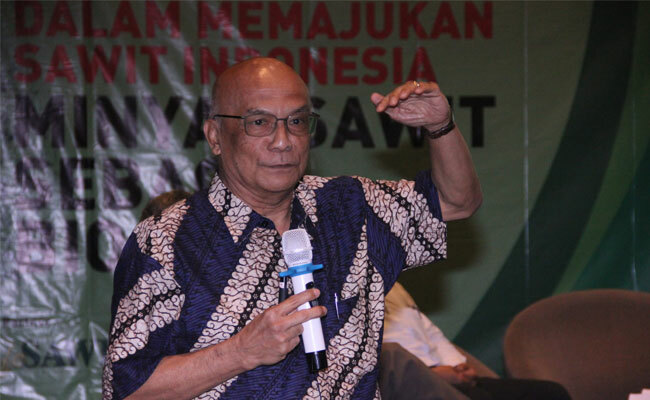 “The implementation of ISPO is part of the policy in PT SMART Tbk., to cultivate palm oil plantations,” he said Friday (14/4/2018) in Jakarta.